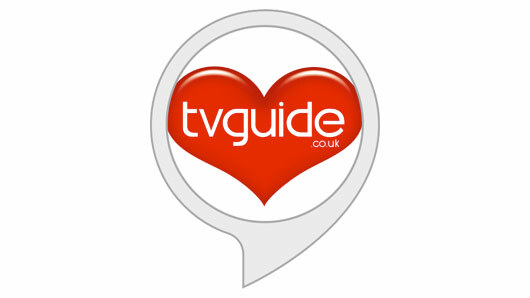 TVGuide.co.uk and Amazon’s Alexa have teamed up to deliver a daily briefing to TV fans. The TVGuide.co.uk daily flash briefing highlights the top eight things to watch on television that day, including new shows, films and sports. We’ve also included the best of what’s been added to demand that day, so telly fans are always on top of the game. This means that users of Amazon’s Alexa will have all the details on what to watch on TV ready on voice activation. To set up the TVGuide flash briefing on your Alexa device, visit the TVGuide skill on Amazon to add it to your daily flash briefings. You can then enjoy advice on the day’s best shows to watch on television whenever you ask Alexa for your daily flash briefing. The new briefing is totally free and saves users the time they’d usually spend browsing a TV listings service looking for something new to watch. The TVGuide.co.uk flash briefing is available to add to Alexa now.